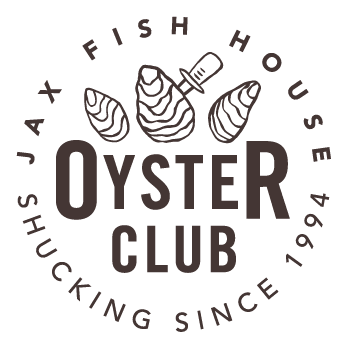 As a member of the Jax Fish House & Oyster Bar OYSTER CLUB you’ll have access to direct ordering of the freshest oyster varieties from all over the country, right at your fingertips. Learn to wash, hold, shuck & store oysters through our online tools, become an oyster ninja and get sweet oyster gear. We’re offering FREE membership for a limited time. Get signed up and start slurping! Join & Gain Access to Oyster Awesomeness!